The BBC has had an 'unfortunate ride' with the competition commission, according to BBC's Director of Future Media and Technology Erik Huggers. 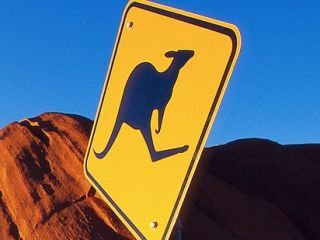 The high-profile decision to shelve Project Kangaroo – a collaboration that would have brought the BBC, ITV and Channel 4 together to form a cohesive internet based video on demand service – has left the BBC seeking new avenues. Huggers, speaking at the DTG conference, insists that the BBC is not giving up hope of helping other broadcasters to enjoy the kind of success that iPlayer has brought the BBC. "Sharing iPlayer is one of the biggest ideas in there because, in a way, it speaks directly to the imagination and consumers immediately get it," said Huggers. "We've had a pretty unfortunate ride with the competition commission; we've decided that a project named Kangaroo was not going to come through. "They wouldn't allow it and basically Kangaroo has been parked. "So you'll start to see some movement in that direction."